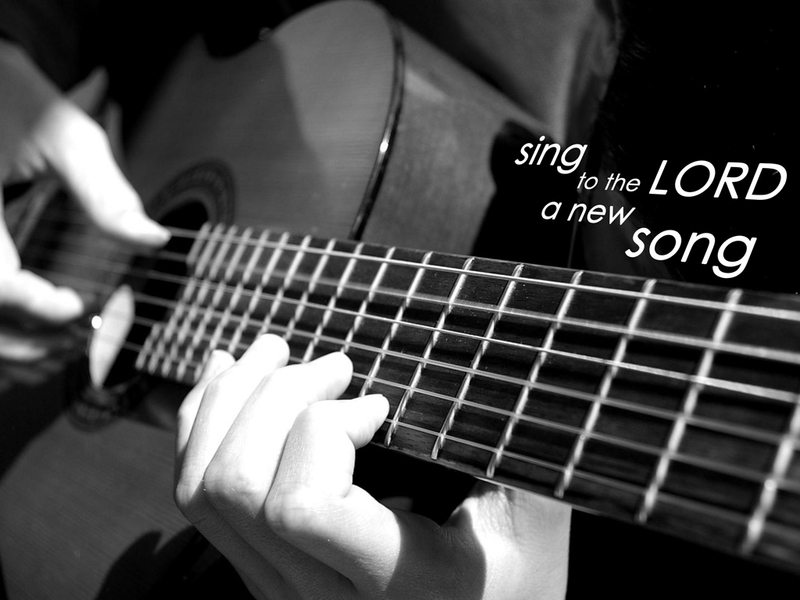 Music is an integral part of worship, especially as the church gathers together. 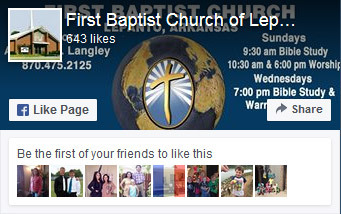 The music ministry of FBC-Lepanto provides the music for our weekly services and special events. The goal of our music ministry is to glorify God by leading the congregation in corporate worship using a variety of psalms, hymns, and spiritual songs. Our emphasis is on congregational participation, so we strive to select music that is singable. In addition, music is selected carefully to ensure that each song is theologically accurate, doctrinally rich, and musically excellent. Our focus is on God and His glory. Individuals may participate in choir and serve on the praise team. The praise team practices on Thursday nights at 7pm and the choir practices on Sundays at 5pm. We hope you will consider using your gifts to help us lead God’s people in holy and reverent worship.